Soft Case 7 "(cloth) 11002 melt. 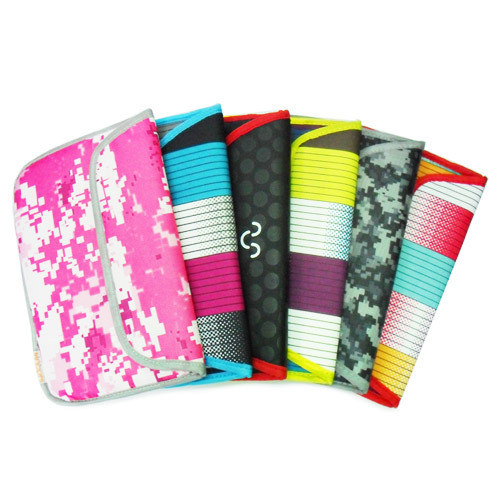 ModelSoft Case 7'' (cloth) 11002 melt Size7 "Style Sleeve Tablet. 7 "fabric Warranty. Notify me of updates to Soft Case 7 "(cloth) 11002 melt.